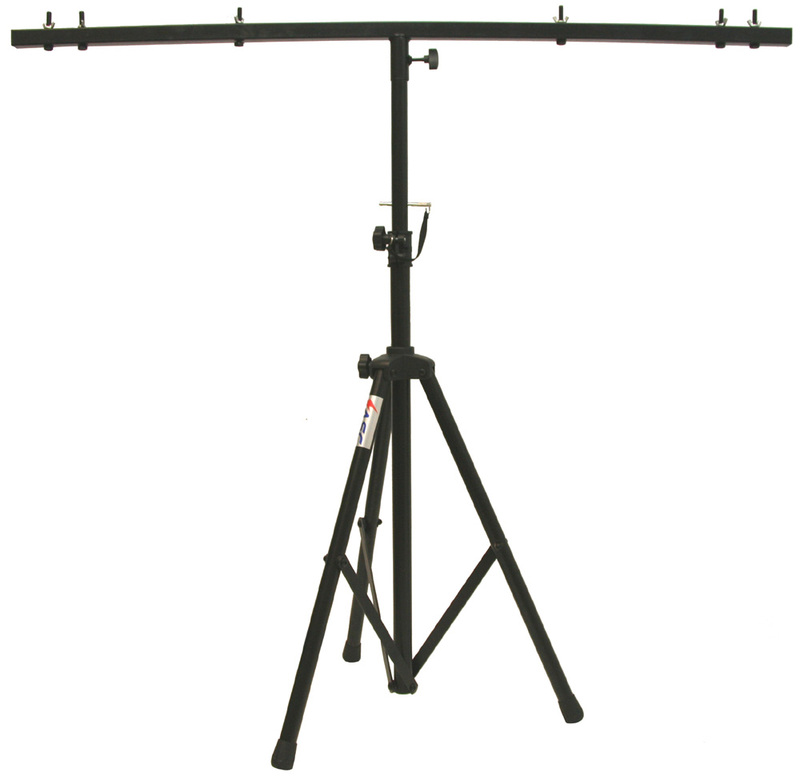 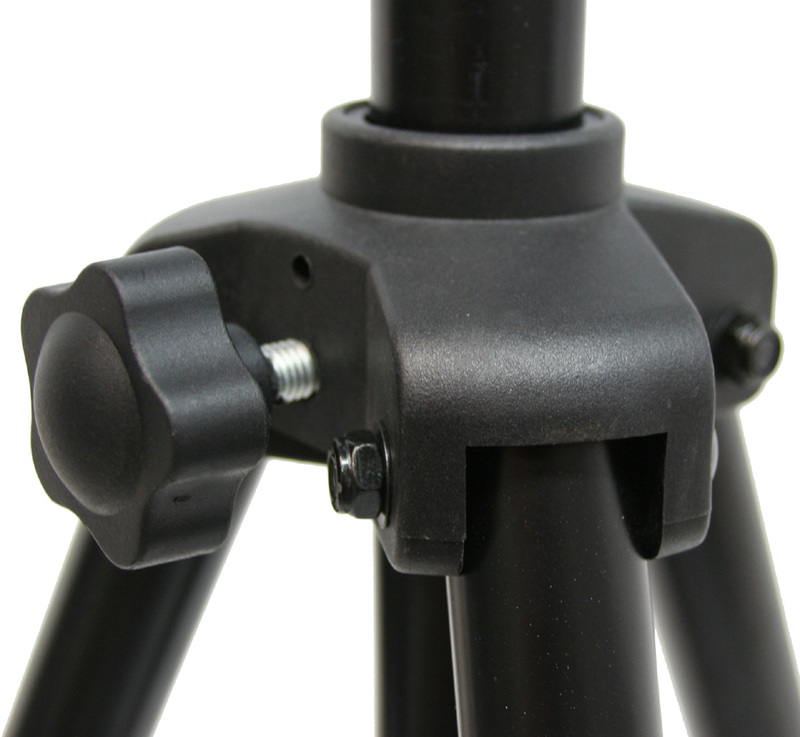 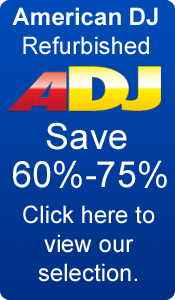 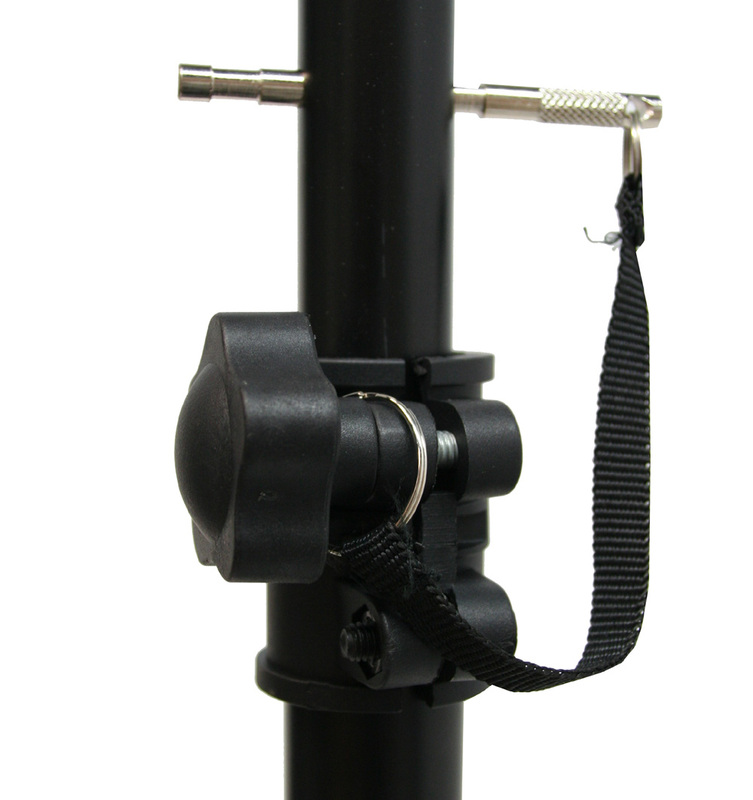 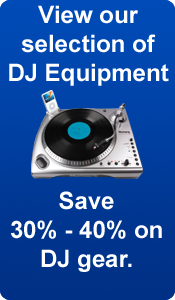 Check out tripod lighting stand package which includes both an adjustable stand and a top t bar which allows you to set up your own custom light display. 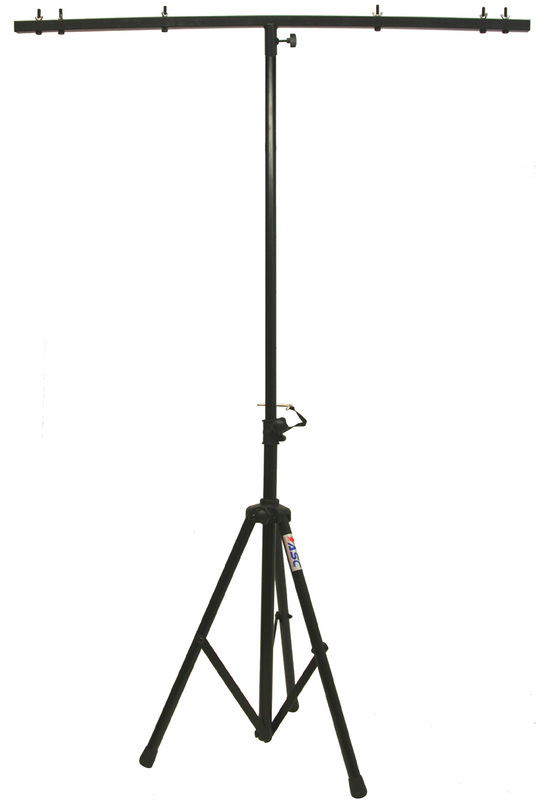 The tripod stands features an adjustable height from 3 1/2 to 6 feet which means this system is ideal for par can and wash lights to light up a stage or the crowd. 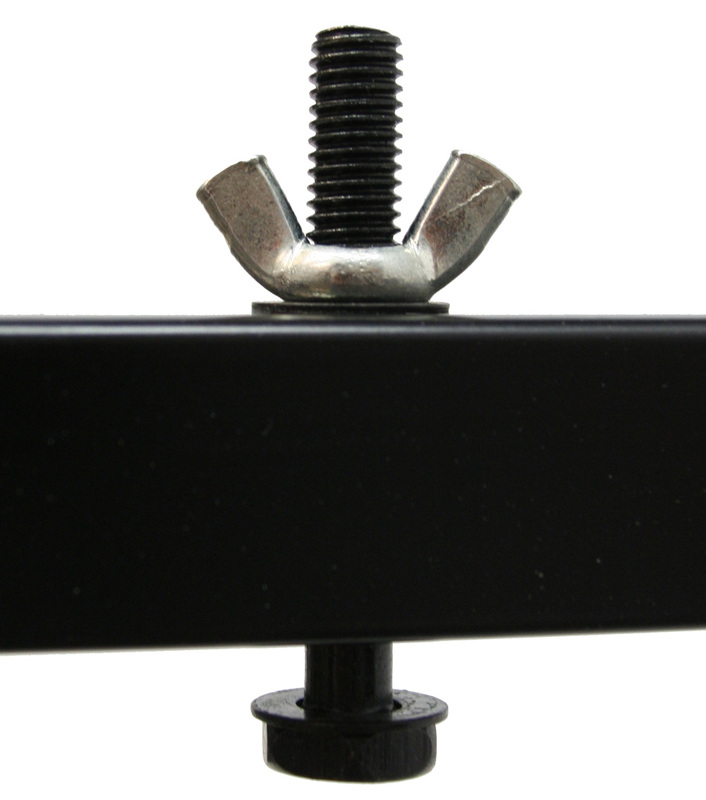 The top t bar is made from high quality steel and a square design with a 6 bolt pattern allowing for just about any lighting fixture.